With a world of information at their fingertips, consumers have heightened expectations for immediacy and relevance. They want what they want when they want it. 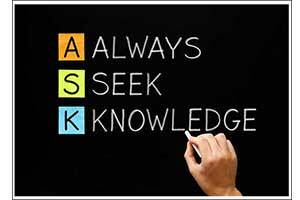 They’re confident they can make well-informed choices whenever needs arise. It’s essential that brands be there in these moments that matter—when people are actively looking to learn, discover, find or buy. Thanks to Google Search and smartphone technology, consumers can find answers to their quandaries in seconds while on the go by simply clicking a few buttons on their handheld device. 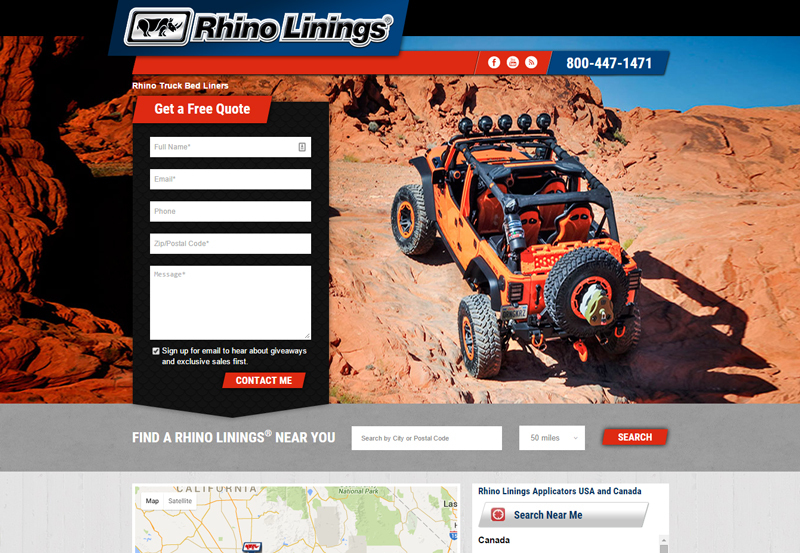 Rhino Linings Corporation capitalizes on this growing digital trend with the launch of a revamped and local search optimized RhinoTruckBedLiners.com. RhinoTruckBedLiners.com is designed to capture top ranking results on Google and other search engines for popular Rhino Linings search terms, ensuring prospects find your business the moment they decide to request a quote or look for a retailer in their neighborhood. 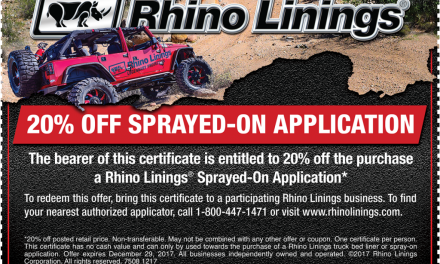 Every authorized Rhino Linings retailer is listed on RhinoTruckBedLiners.com. Consumers can quickly and conveniently search the website for your contact information or request a quote from their mobile phone, tablet and/or desktop computer. What does this mean? You now have the ability to capture more leads and connect with more potential truck bed liner customers near you. Read on to learn more about the importance of local search and how local businesses are embracing this new trend and delivering on needs in these crucial moments when consumers demand it.